1941 - Wettest Year On Record For New Mexico. 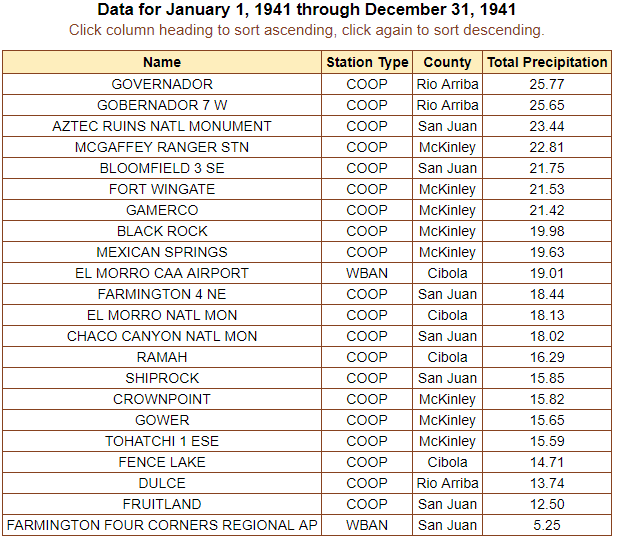 1941 - Wettest Year On Record. 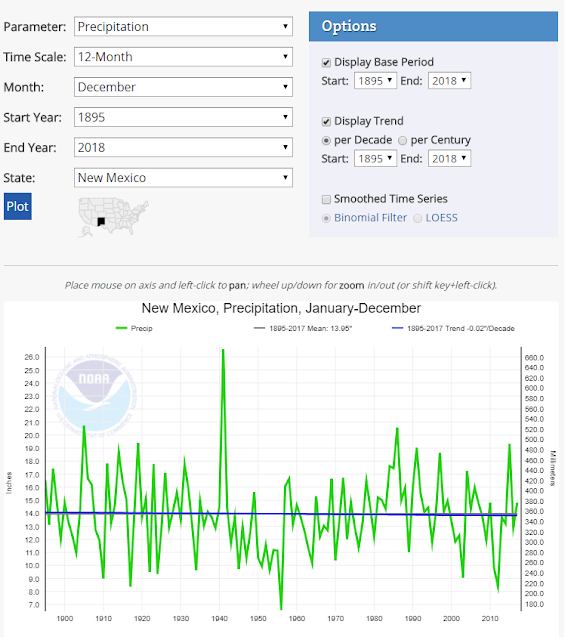 New Mexico's Top 20 Wettest Years On Record. 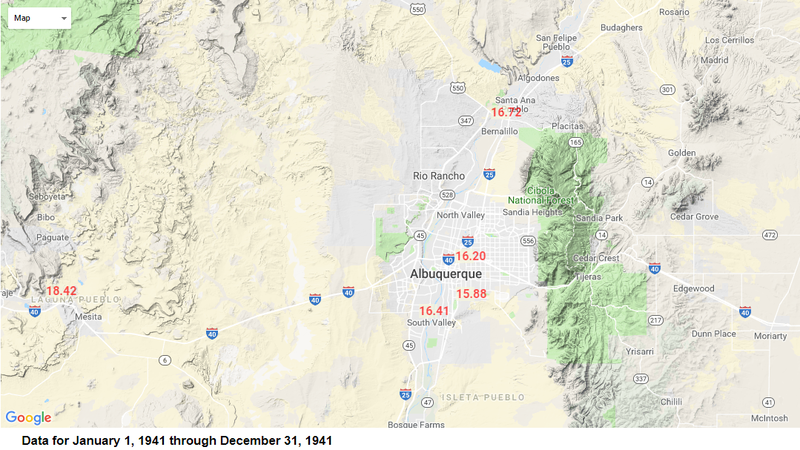 While most of Southeastern New Mexico and nearby areas continues to fall behind in both average monthly (July) and year-to-date rainfall totals (January 1st - July 27th, 2018) 1941 serves as a reminder of how wet it can be in New Mexico. 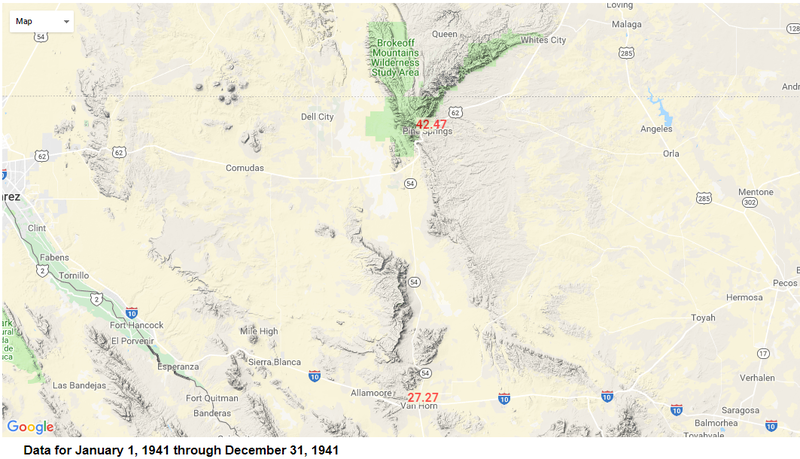 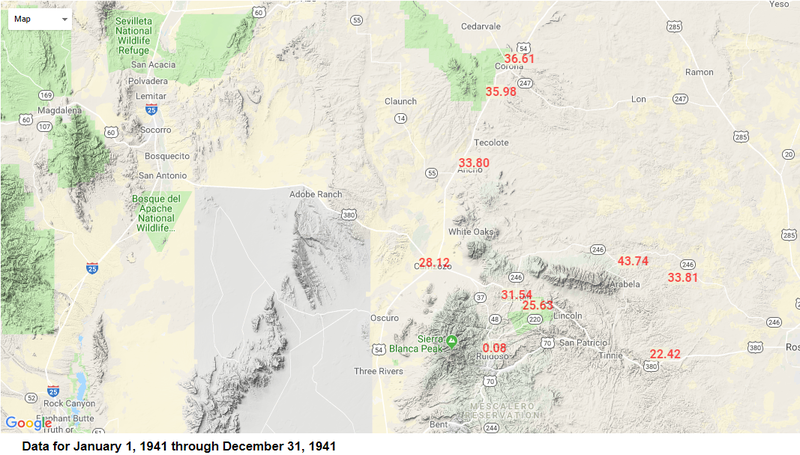 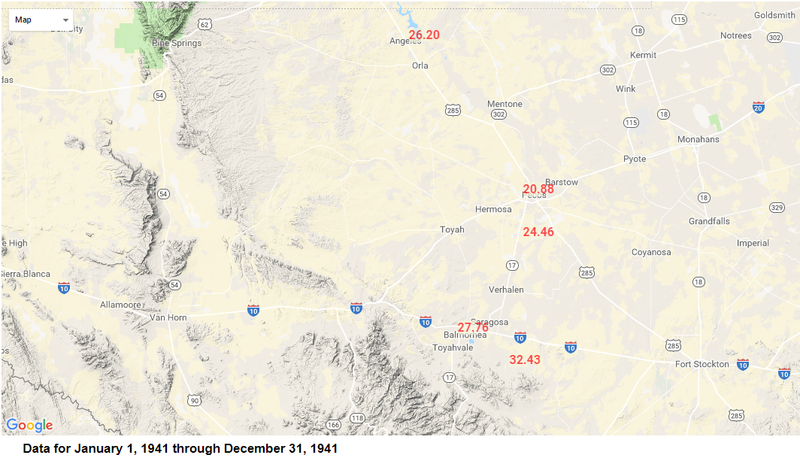 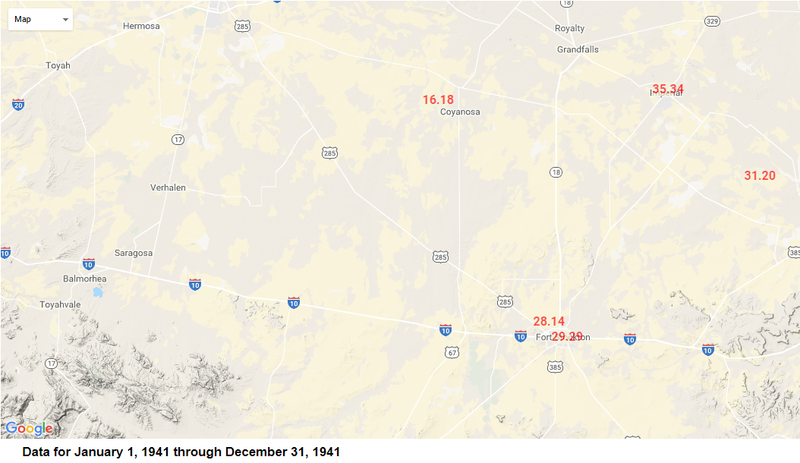 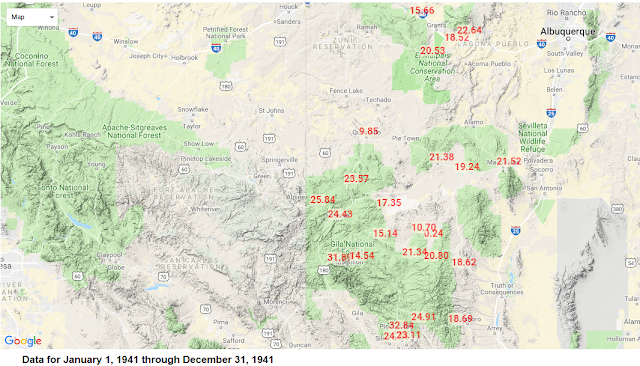 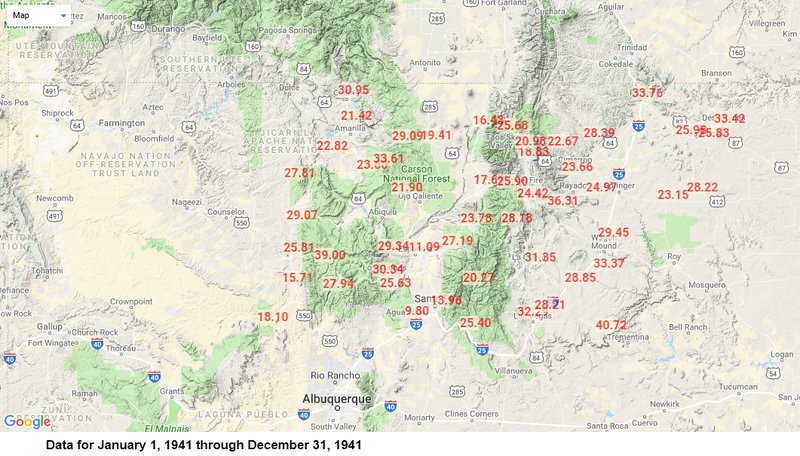 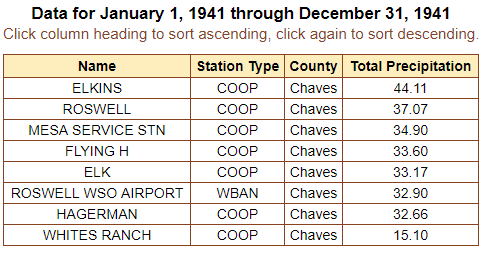 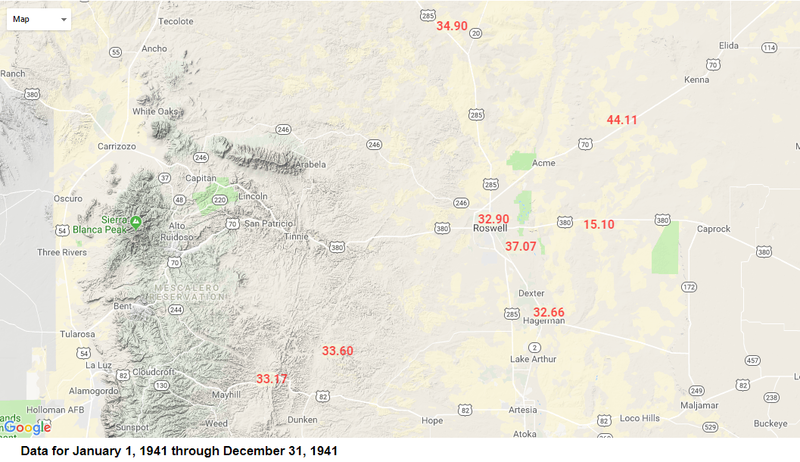 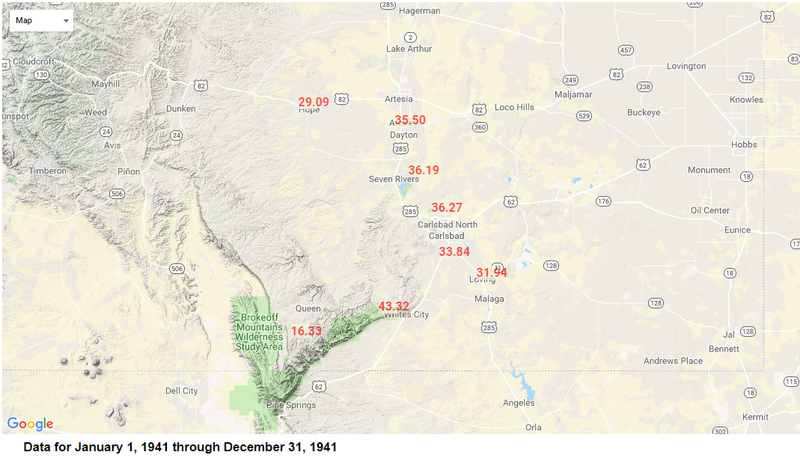 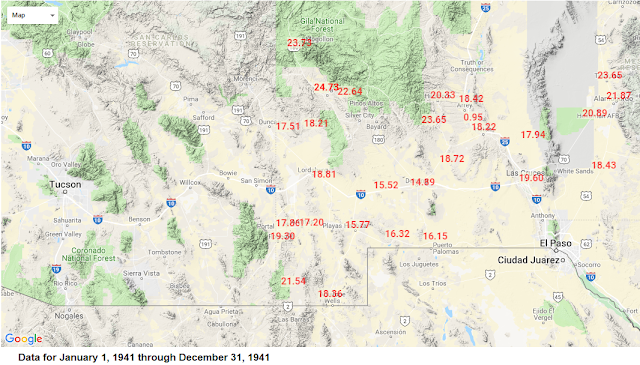 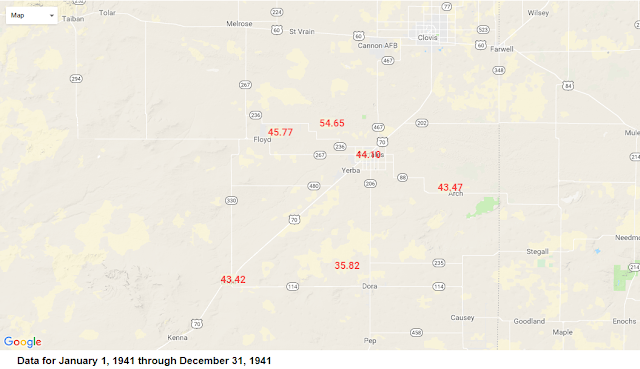 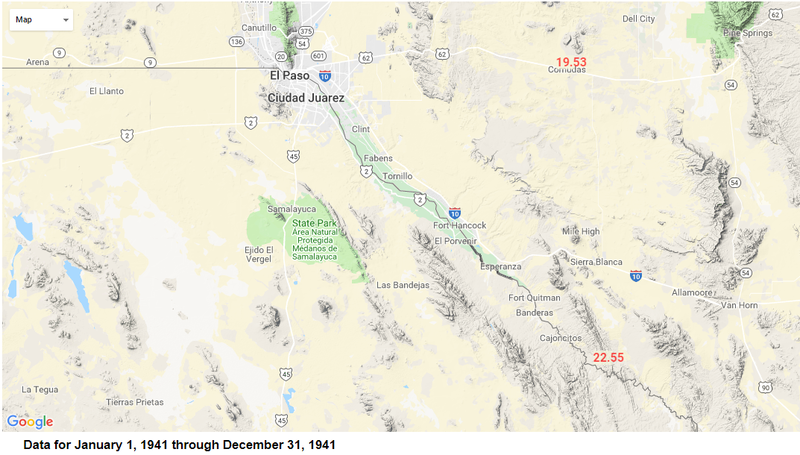 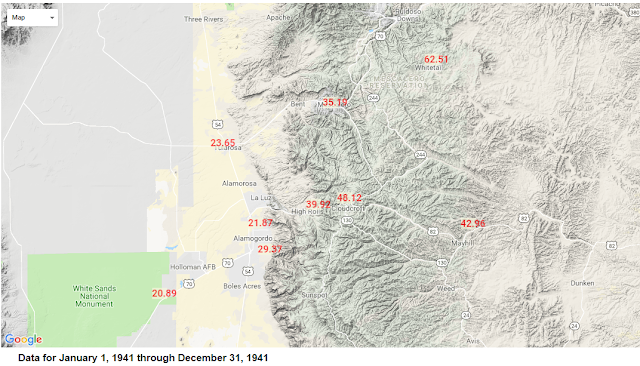 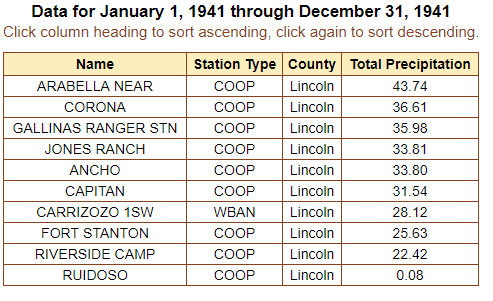 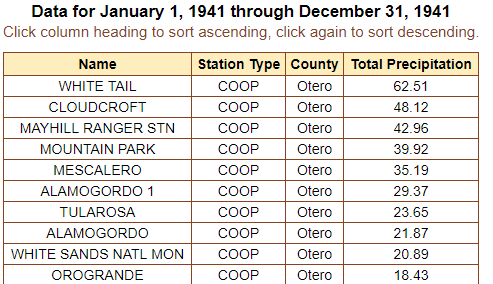 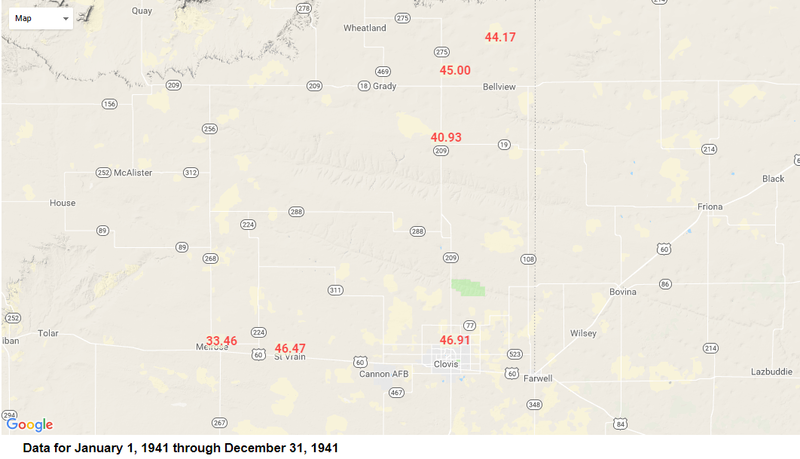 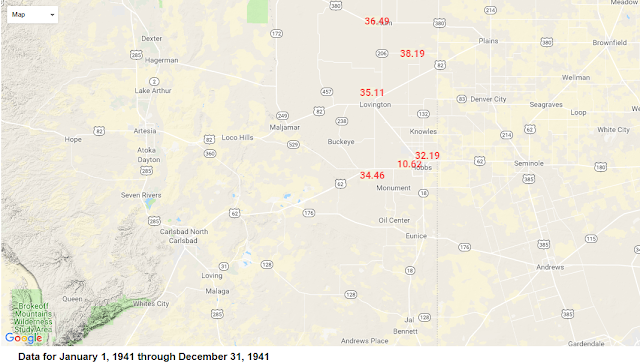 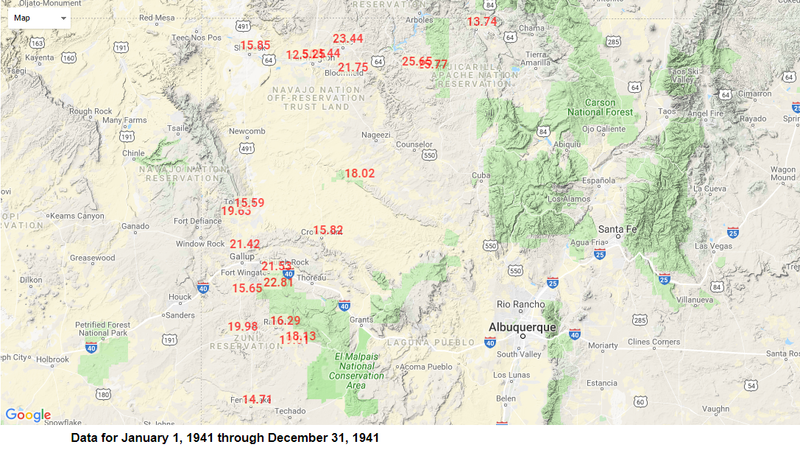 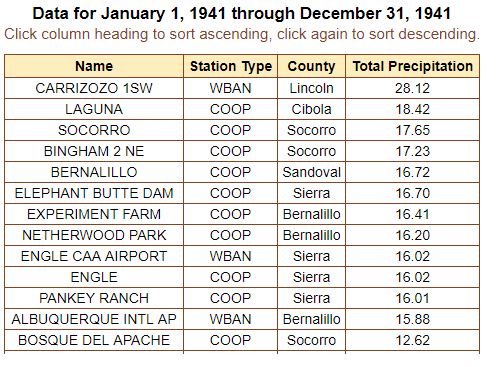 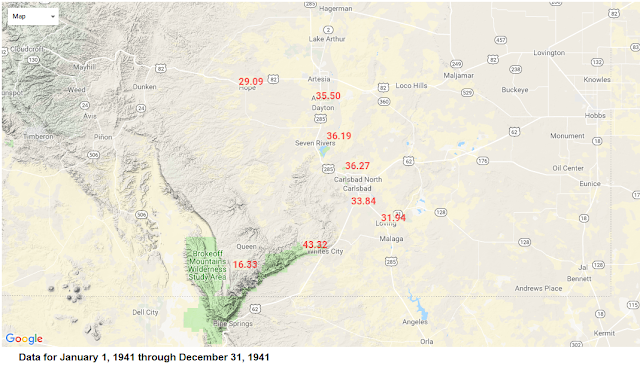 In fact 1941 was New Mexico's wettest year on record. No other year on record (1895-2017) comes close to being as wet as 1941 was in New Mexico. Whitetail located southeast of Ruidoso in Otero County on the Mescalero Apache Indian Reservation recorded 62.51" of rain that year...the greatest yearly total officially measured in the state. 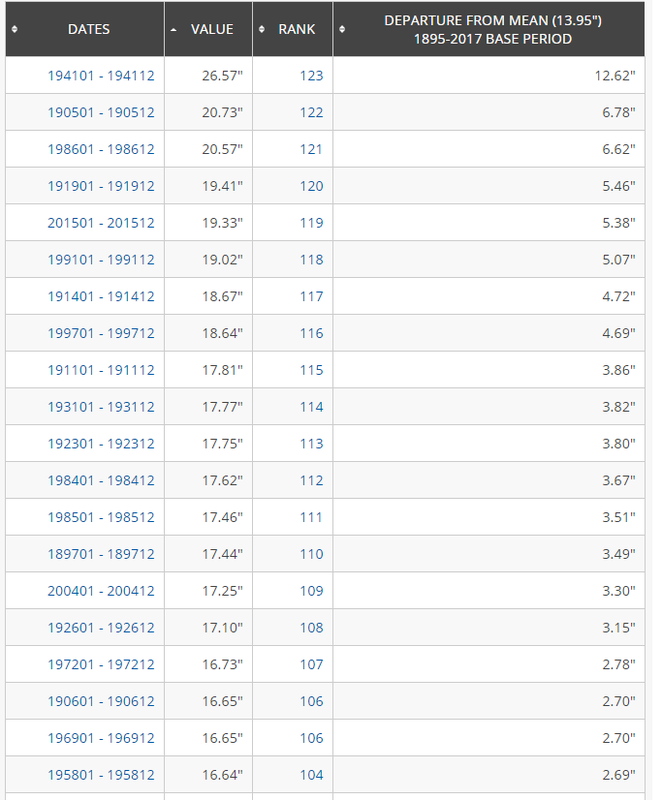 Most locations in the state also recorded their greatest annual rainfall totals that year. 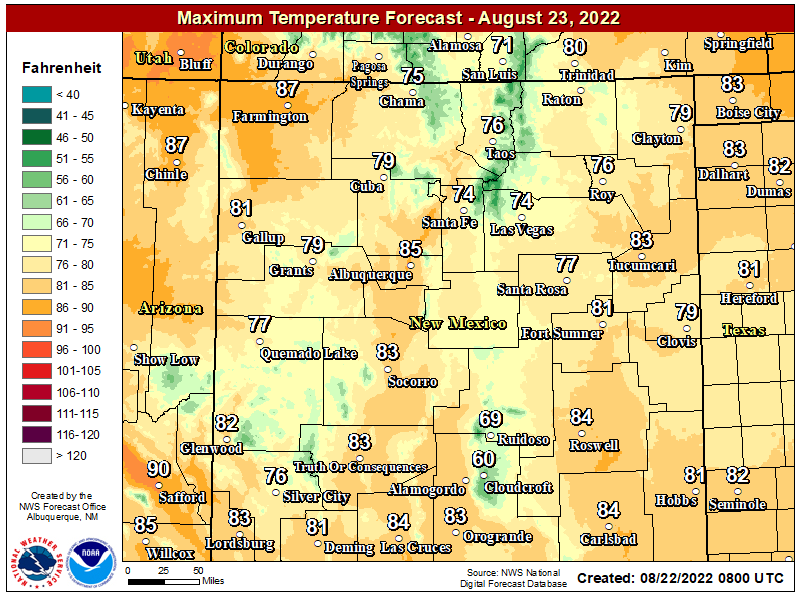 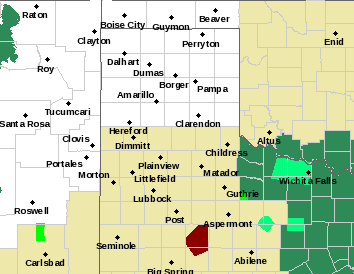 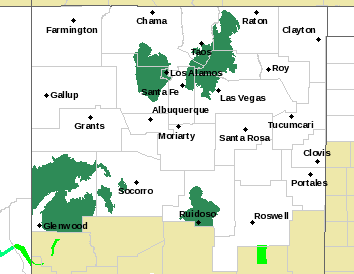 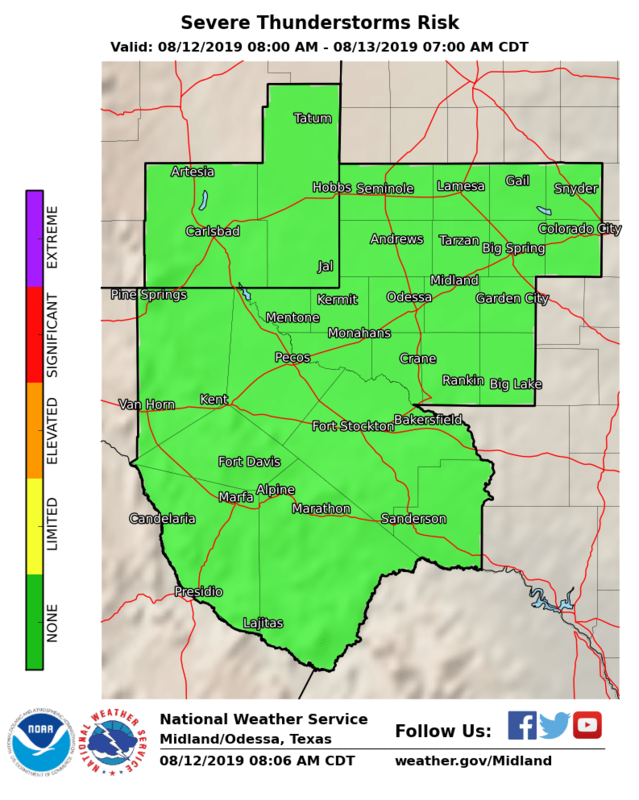 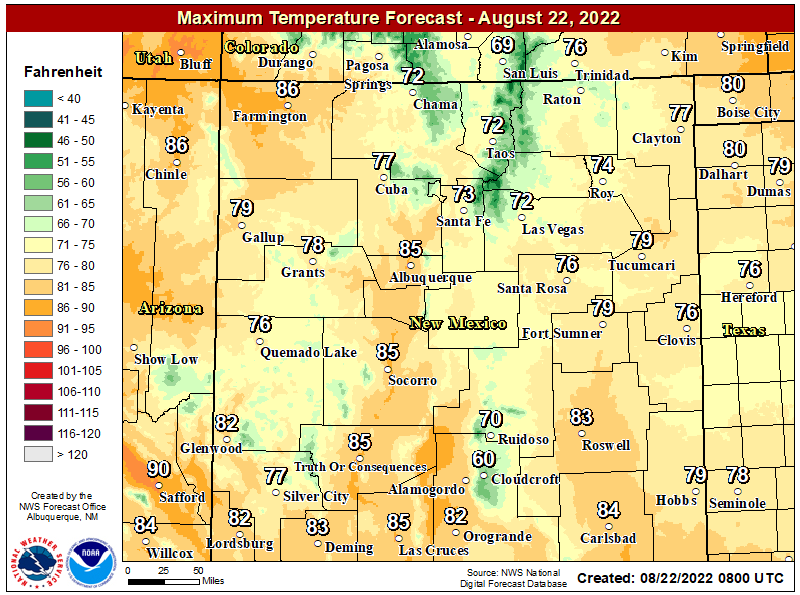 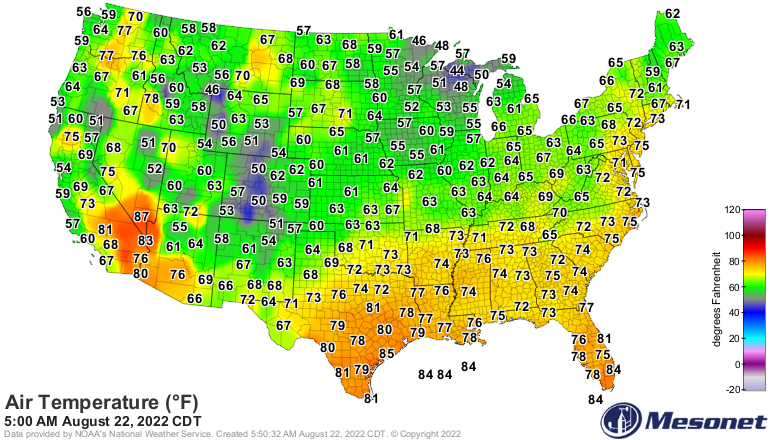 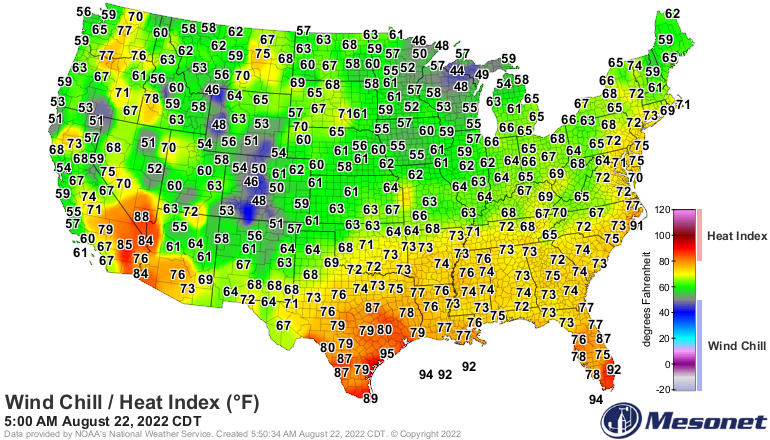 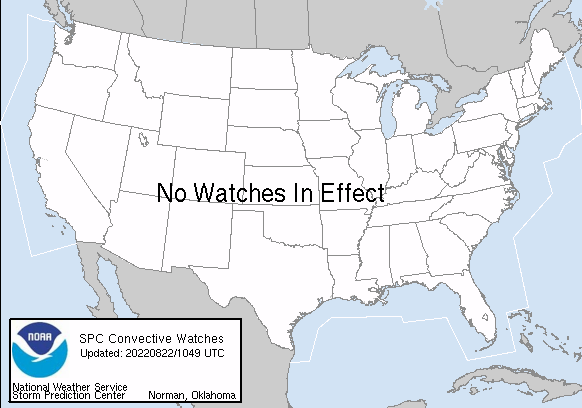 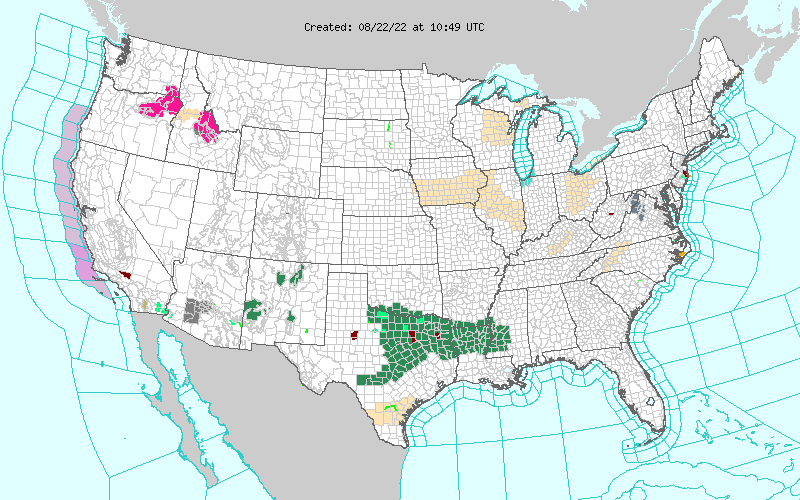 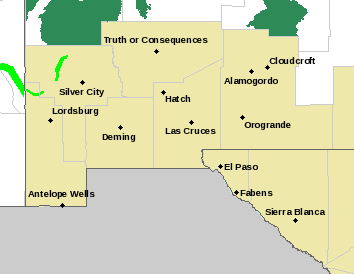 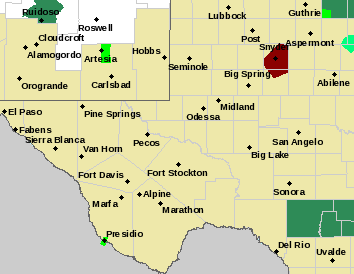 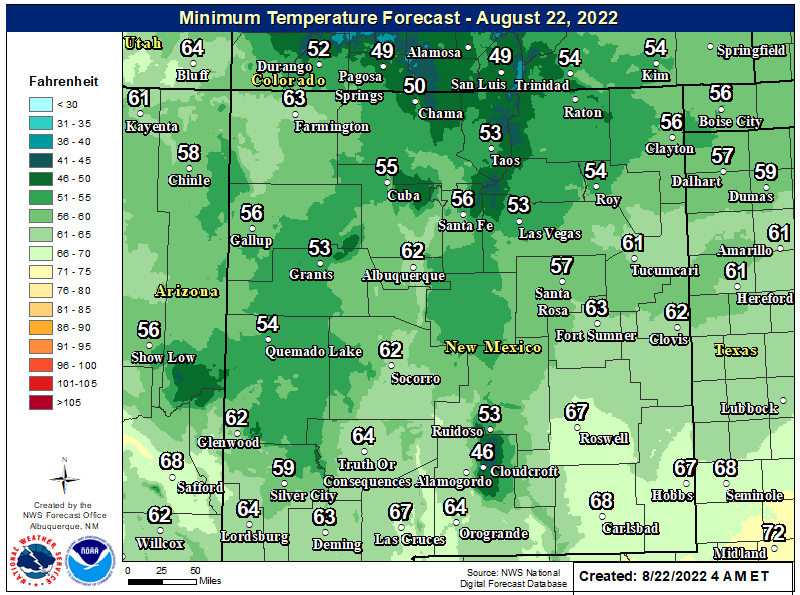 Including Southeastern New Mexico and nearby areas. 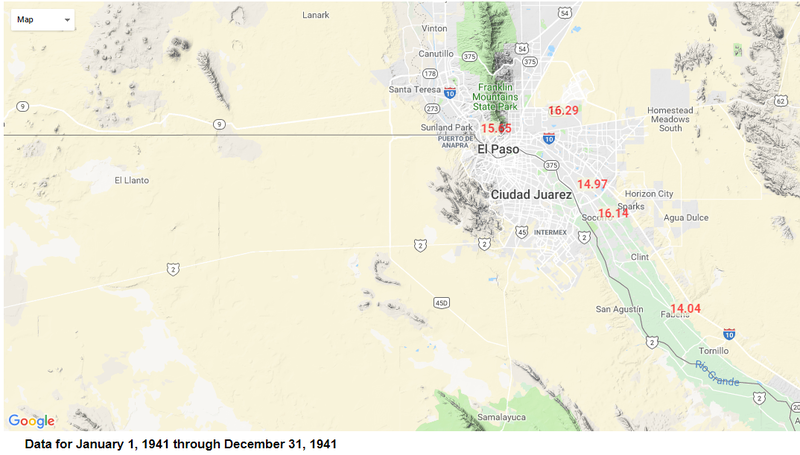 New Mexico's average rainfall for 1941 was 26.57" compared to a long term average (1895-2017) of 13.95". 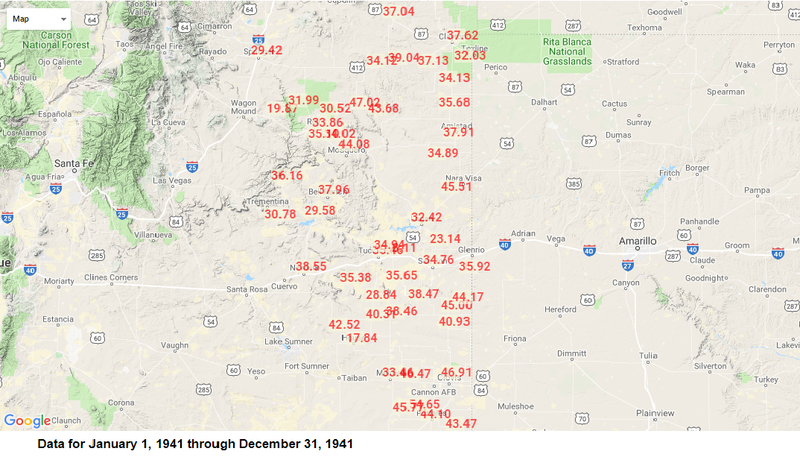 New Mexico's driest year was in 1956 with only a statewide average of 6.58". 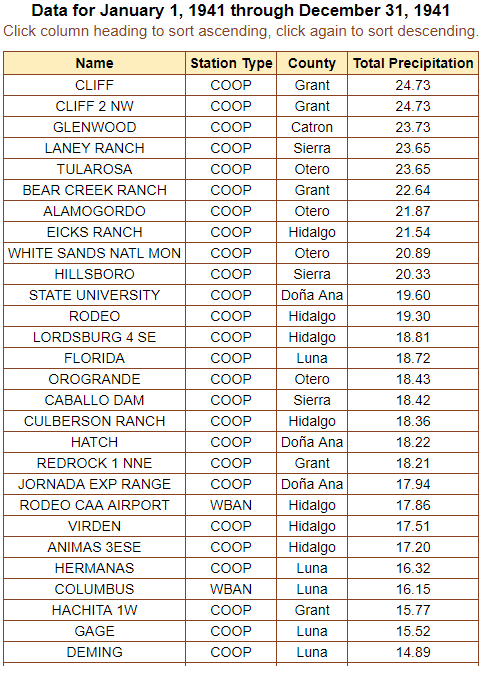 2012 was New Mexico's third driest year on record with a statewide average of 8.41". 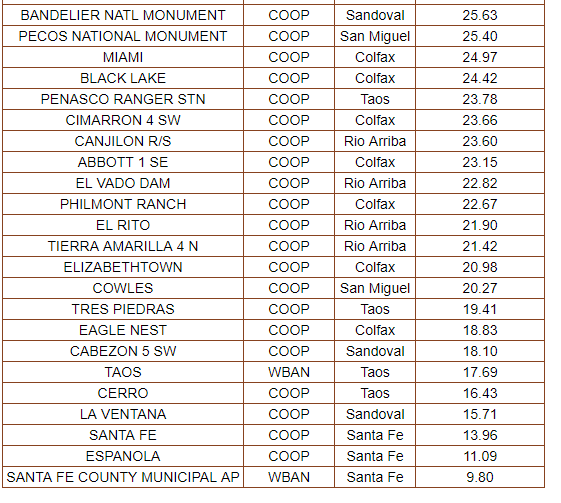 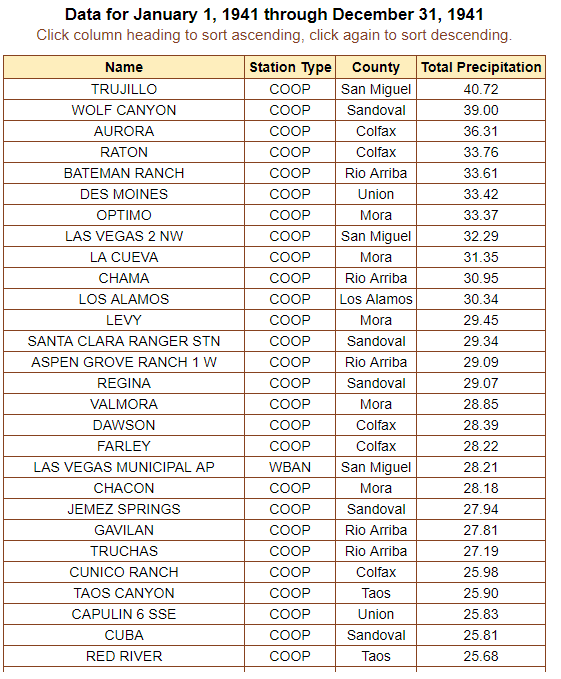 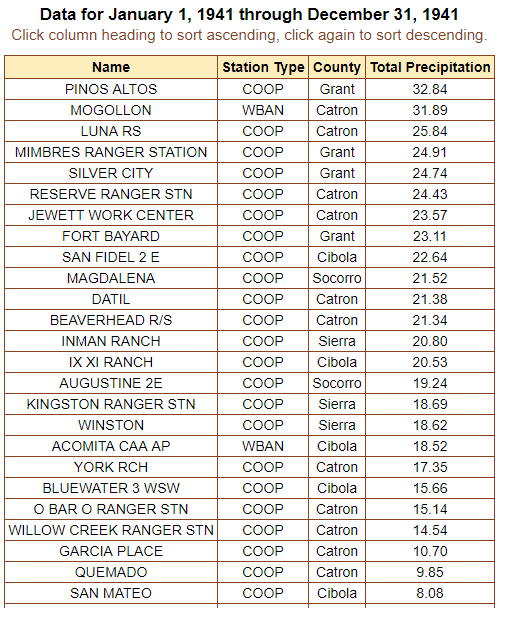 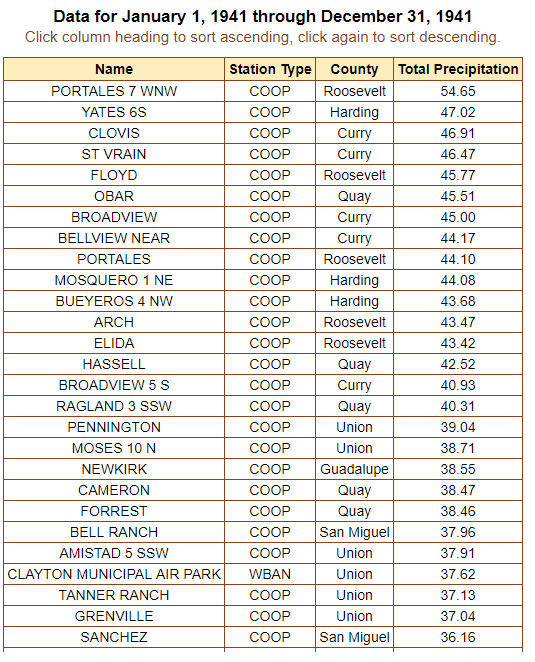 7 WNW Portales - 54.65"
Mayhill Ranger Station - 42.96"
1941 New Mexico Rainfall Totals.